The client is full of pre-season goodies, including the promise of the new champ’s reveal on Nov. 19. It’s been a while since League of Legends fans have heard anything about a new champion. Between Akali, Ezreal, and the like, it’s been all reworks all the time, and while there’s nothing wrong with that, it’s apparently time to scratch that new champion itch once again. In Riot’s last Champion Roadmap three months ago, the company shed some light on upcoming reworks and updates for champions. 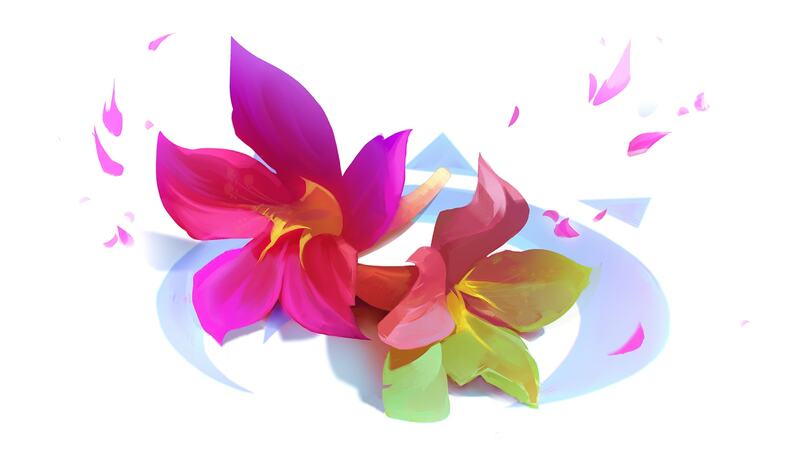 In a very brief line at the very top of the blog post, however, Riot revealed that the next champion would be a “rather colorful mage,” and that it wouldn’t be too long before its reveal. Well, the game client was updated today to show off some of this year’s big pre-season changes for 2019, and one of the items on that list is a new champion reveal, coming Nov. 19. A Riot staffer confirmed on Twitter this morning that this champion will, in fact, be the colorful mage mentioned in August. For the first time in a while, we know very little about this new champion. With champions like Pyke and Zoe, there were little teasers and clues hidden throughout the game itself and, in Pyke’s case, an MSI hype video. As far as we know, nothing of a similar sort has been done with this champion. So other than the fact that we know they’re colorful, whatever that means, we’re flying blind. There was an interesting fan theory that claimed it could be an old woman Ahri interacted with in a short story, but even that’s a stretch at best. Whatever the new champion ends up being, at least we’ll know soon—six days from now to be exact. In the meantime, let’s all pray that it’s not as annoying as Zoe.